I remember during my elementary school days, we used to have this subject called social studies where we learned about Filipino culture, national symbols and tourist spots. Because of this subject, I’ve always associated certain cities with the things I learned in my textbooks. 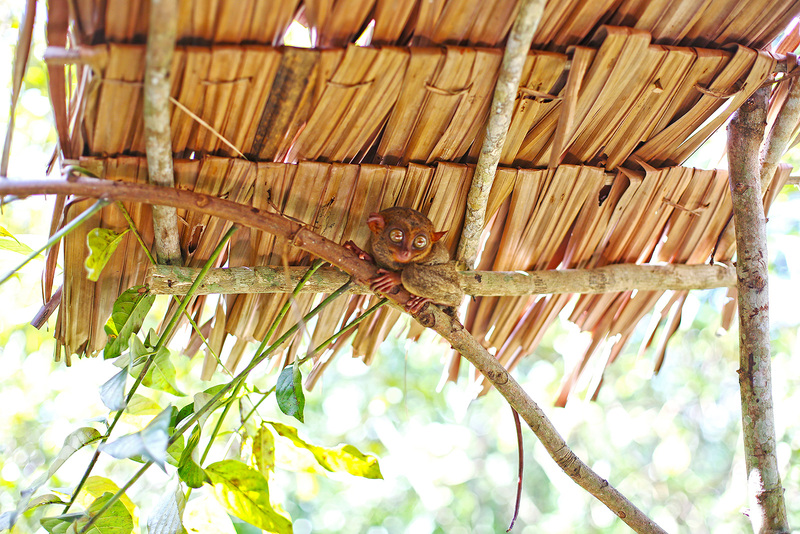 In Bohol’s case, two things come to mind–tarsiers and the Chocolate Hills. So when I finally got the chance to visit the city thanks to Fitflops, I was ecstatic to learn I was going to see the textbook favorites in the flesh. 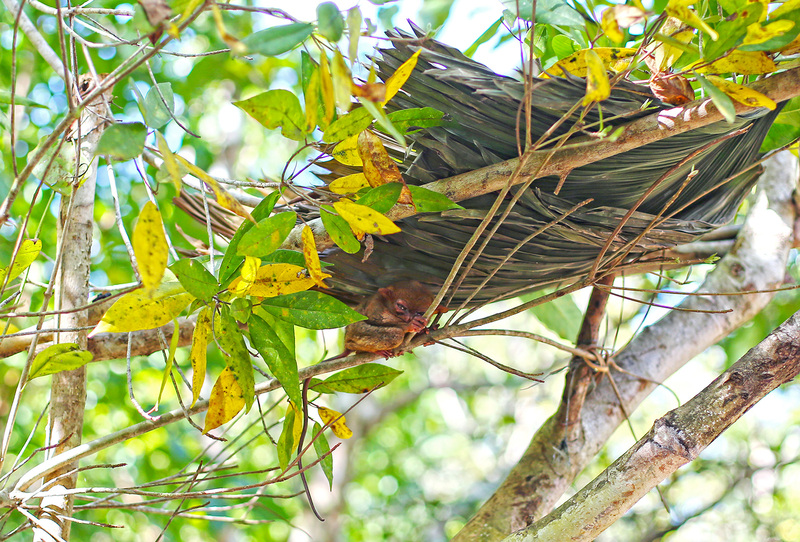 I loved seeing the tarsiers more though. They are the cutest little animals and have the most peculiar personalities too! FYI, tarsiers were once part of the endangered species list while the Chocolate Hills were damaged due to the recent earthquake that hit 2 years ago, so I count myself fortunate to have seen them sooner rather than later. If you ever find yourself in Bohol, make sure you visit these tourist musts! Hi Ms.Camille~ I do really love your outfit here. And because of that, I’d like to purchase these. I just wanna know what size are you wearing for the top and shorts? Thanks! match y match y outfit with your backdrop :) so beautiful. wish i could visit bohol. Thanks Amy! Canon 5D Mark III. I think I’m still using my 50mm f1.4 lens here. That’s great! You’ll like Bohol for sure! I like.. No, I love your outfit here! 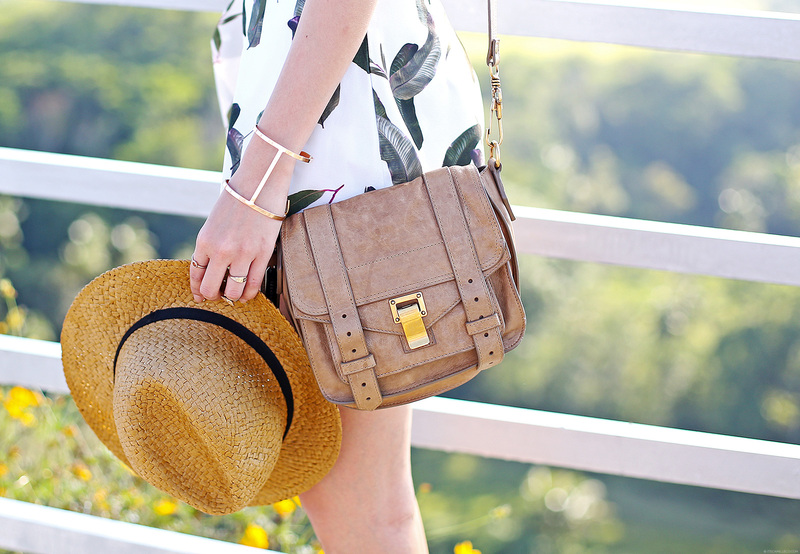 #ootd goals because of the leaf print on your top and shorts. And Bohol is one of my #vacationgoal so maybe, I’ll try to go there next Summer. Looks refreshing – your face, outfit and background. All perfect! Thanks Gee! :) Better tour around our own cities right? I thought your outfit piece was a romper at first, Miss Camille! I didn’t notice that they were two separate pieces. How fresh is that leaf rubbing design? :-) They look like wax prints of spring! 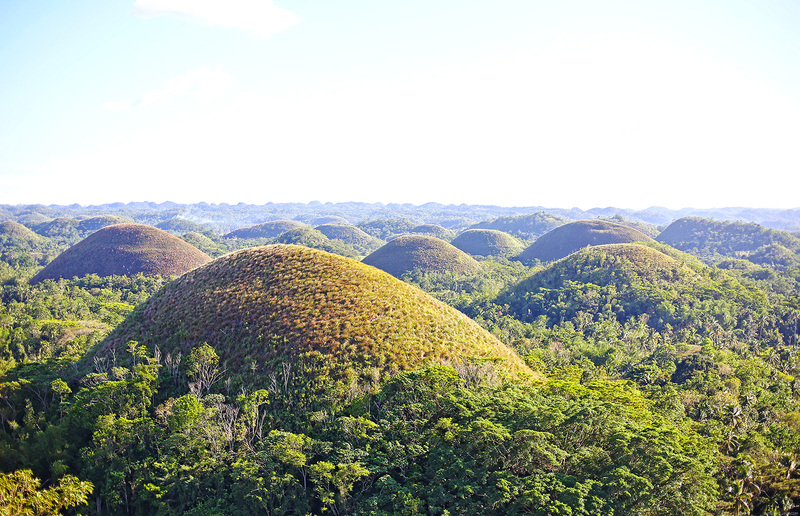 Thank you for sharing these glimpses of Bohol. 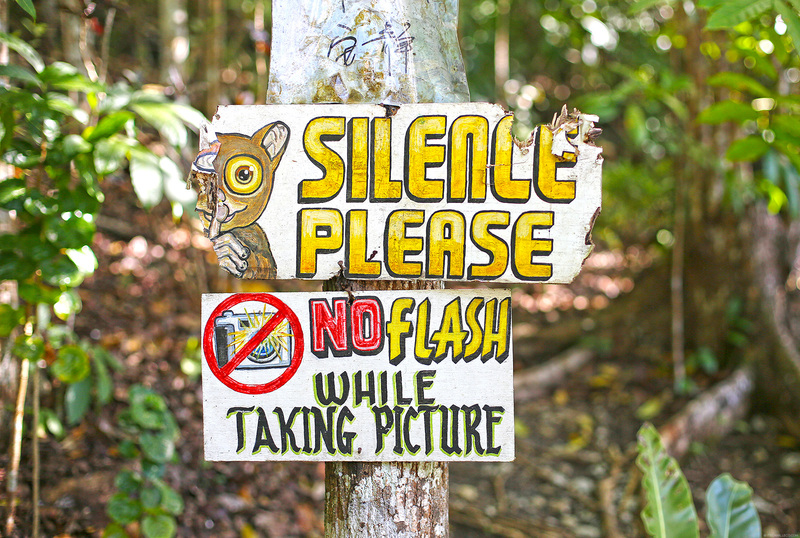 The photos of the tarsiers you included had me laughing. Their facial expressions have that dose of hilarity one needs during the day. The first one looked sleepy, and the second one looked surprised. I can never get enough of how teeny they look! Right? Tarsiers are peculiar and really funny without even doing anything LOL Thank you Angelic! Hi camille! Are you planning on selling this on bu9? I love the matching top and shorts! Papatahi ako kay mommy ng ganun hehe. Your outfit matched so well with the scenery! Really happy to know you visited my hometown Miss Camille! :) I hope you enjoyed the views. I’m sure a lot of locals were looking at you! So beautiful! With this lighting, you wouldn’t need the flash. I’m glad that you got to see them in the flesh. Beautiful photos and outfit. I really like this sandals. I love the outfit Cams. It suites your backdrop very well too. I’ve been to Bohol twice already and I must say that it’s been lovely every time. Oh no I’m sure I won’t LOL! Great print LOVED it! The images are amazing. You really look like Aimee Cheng-Bradshaw, one of the top 5 finalist of Asia’s Next Top Model Cycle 3. Do you know her? By the way, why so gorgeous? You are so fab, so pretty. Such a goddess! I’ve been hearing that quite a lot! She’s gorgeous!